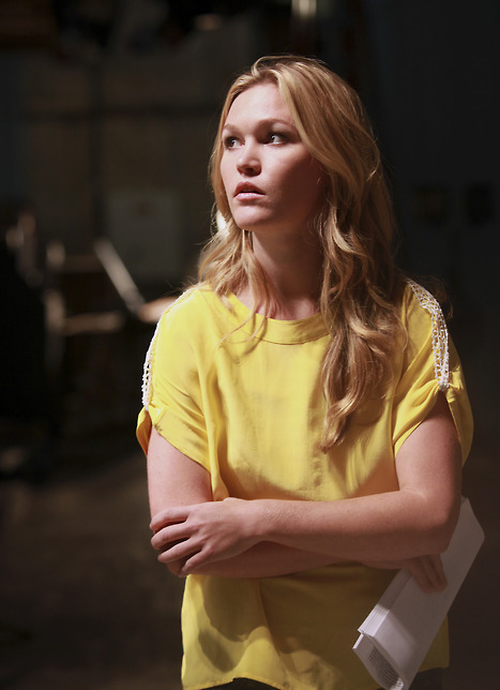 Dexter Daily: Happy Birthday, Julia Stiles! Today Julia Stiles turns 33. Born Julia O'Hara Stiles on March 28, 1981, in New York City, she is of Irish, Italian and English stock. On Dexter she played the role of Lumen in Season 5. She's currently starring in the third season of WIGS YouTube series 'Blue'. Happy b-day Julia!